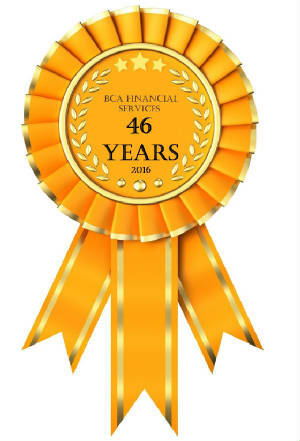 How did you hear about BCA? 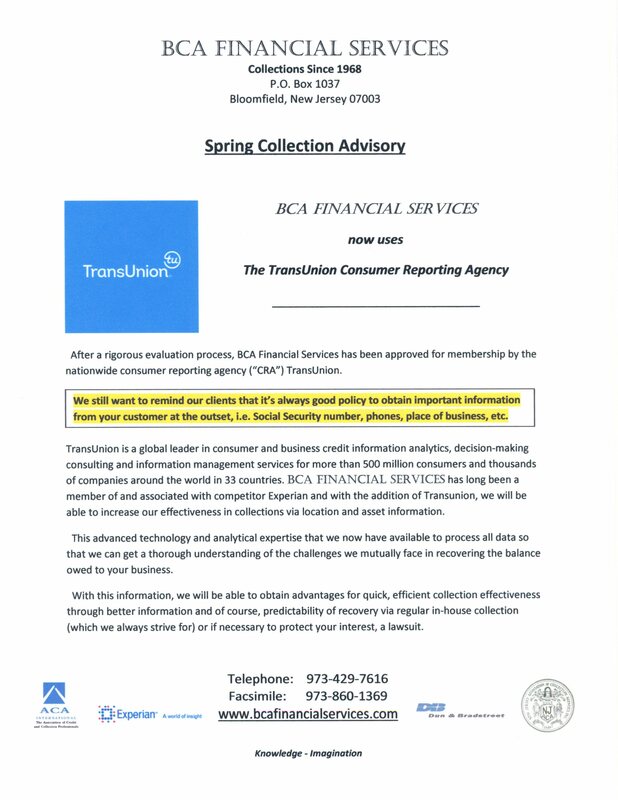 BCA Financial Services only charges a fee if a collection is made. MEMBER OF Experian for many years. MEMBER OF Bun & Bradstreet for many years. 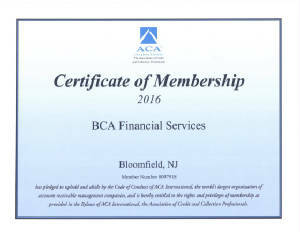 BCA's Collection Attorney Network - We have a vast network of experienced collection attorneys covering every city in the United States. We call upon them to efficiently contact your debtor in their backyard and, if necessary, recommend and handle litigation in the proper jurisdiction.